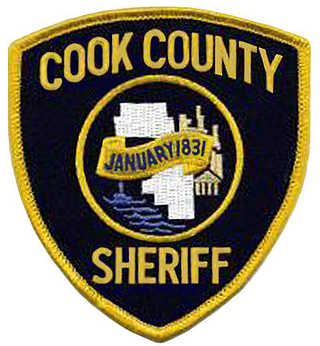 A 57-year-old convicted felon has been charged with weapons violations after Sheriff’s Police officers found ammunition in a candy box inside his apartment and an assault rifle and a bullet proof vest that appeared to have been thrown from the apartment’s 15th story window, Cook County Sheriff Thomas J. Dart announced today. 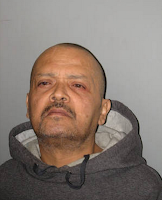 Jose Negrete’s bond was set at $200,000 during a court hearing on Friday at the George N.
Leighton Criminal Court Building for the charges of unlawful use of a weapon by a felon and unlawful use of a weapon by a felon with body armor. 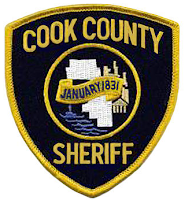 At approximately 12:50 p.m. on Thursday, members of the Sheriff’s Gun Suppression Team and the Sheriff’s Hostage Barricade and Terrorist (HBT) Team executed a search warrant at a 15th story apartment in the 4300 block of West Ford City Drive. When members of the HBT team entered the apartment after announcing themselves and receiving no answer, they saw a man, later identified as Negrete, closing an open window with no screen. A member of the Gun Suppression Team, who was positioned outside the building, found an assault rifle on the ground outside of the building, directly under the apartment’s window. A fully loaded magazine was found near the assault rifle, and a bullet proof vest was found in a bush directly under the apartment’s window. During the search of the apartment, officers also found rounds of ammunition in a candy box. Negrete was arrested at the apartment. Negrete’s criminal history includes convictions for murder in 1980 and 1983 and a retail theft conviction in 2003.